Sip coffee at the dining table of your Parisian apartment, as the scents of fresh-baked pastries drift tantalizingly through your open window. Or stroll through Queen Mary’s Gardens, located just steps away from your London flat, enveloped in the floral surroundings of the city’s largest rose garden. 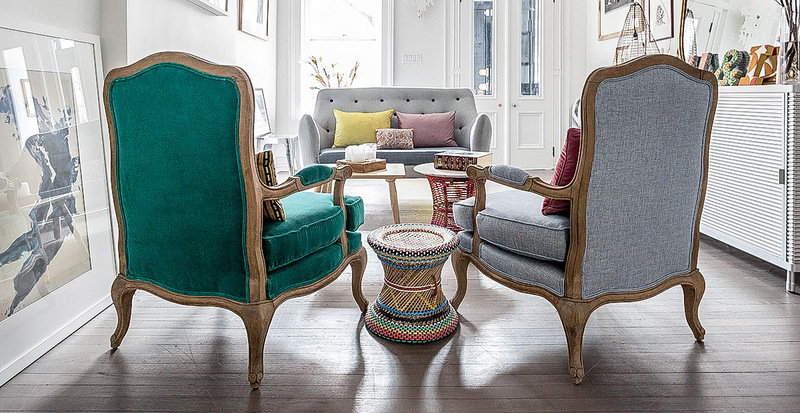 Let us find your perfect home away from home with onefinestay, which offers hand-selected residences in Paris, London, Los Angeles, New York and Rome. We’ve compiled our top five reasons why you should consider a curated stay in the finest resident homes these cities have to offer. Living in a centrally located home puts you in prime position to walk in the footsteps of locals. 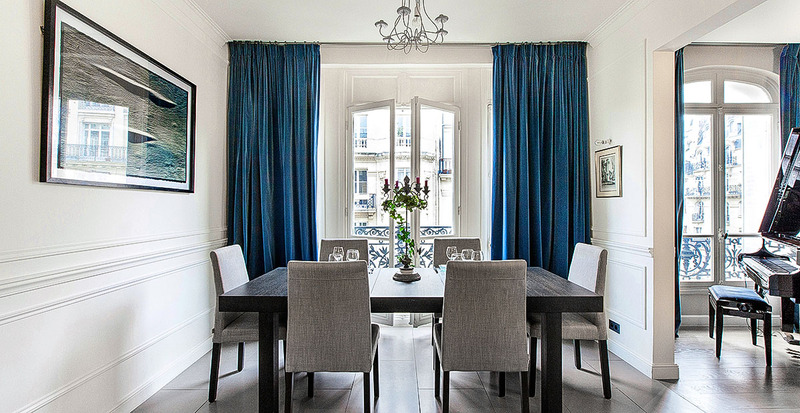 Delve into the aristocratic lifestyle of a refined Parisian at a romantic apartment on Rue Scheffer, where elegant fourth-floor chambers are decorated with antique-style artworks, bursts of floral upholstery and crystalline chandeliers. Just outside your front door is the heart of Paris’s most beloved neighborhood: the 16th arrondissement. Order a fresh croissant at a charming patisserie and stroll through the nearby Jardins du Trocadéro, from which you can gaze across the river at the revered Eiffel Tower. Experience handmade hospitality with high-end products, maid services and a well-stocked kitchen, among other deluxe amenities provided to enhance your stay. 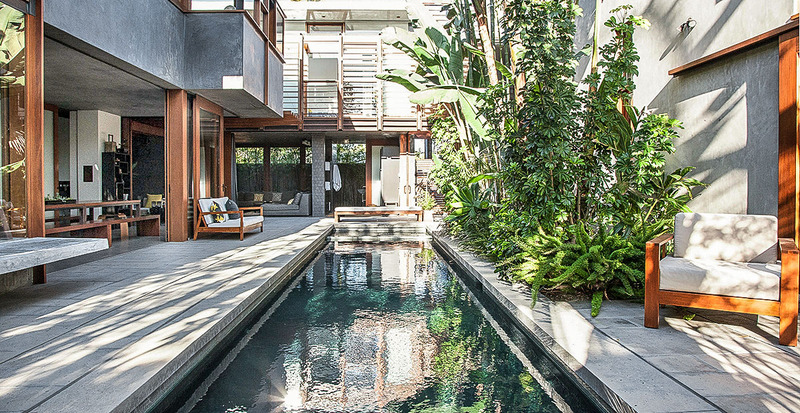 Fire up the grill while the kids splash and play in a private pool at sunny Los Angeles dwelling. An in-home theater provides a personalized cinematic experience, or you can hit the town to wander through trendy neighborhoods like Abbot Kinney, where locals and celebrities alike frequent boutique shops and restaurants. Find this and other local favorites using an iPhone provided by onefinestay during your vacation, which comes with free local calls and text messages for peace of mind and convenience. Families benefit from all the freedom and flexibility that accompanies a welcoming home environment. 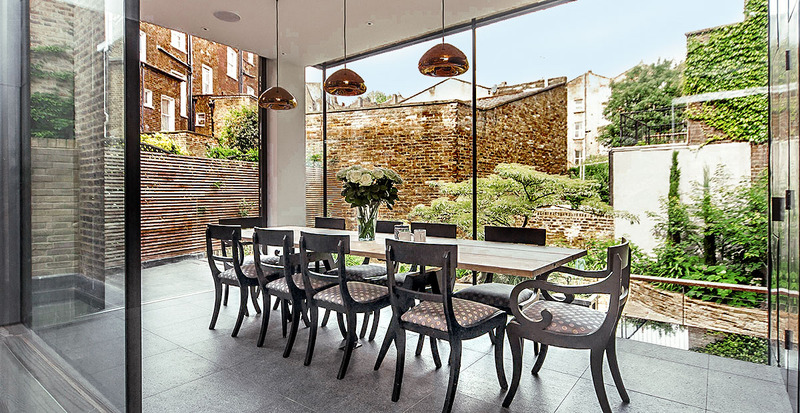 In Chalcot Crescent II, a spacious four-bedroom home in Primrose Hill, one of London’s most prestigious neighborhoods, children can entertain themselves with the ultimate supply of games and movies in the playroom while you take time for yourself relaxing and reading amid floral-motif artwork. Your little ones will love a day at the nearby London Zoo, feeding otters and watching penguins on parade. Wind down in the quiet ambiance of your private home: as the sun sets, sit down as a family and enjoy a homemade meal prepared in your own kitchen with ingredients from the market. Embrace an enviable lifestyle when you stay in the world’s most exclusive neighborhoods for less. In East 92nd Townhouse, a pristine condo perfectly positioned on Manhattan’s exclusive Upper East Side, you’ll pay a fraction of the price to experience the life of a New York socialite. Wake up with a morning stroll along the paths of nearby Central Park and view the historic and contemporary design exhibits on display at the Cooper Hewitt Smithsonian Design Museum — free for those age 18 and under. Return to your townhouse stocked with vegetables, fruits, baked goods and locally caught seafood from the Sunday farmers’ market and cook a meal before curling up by the fire to enjoy a book from the homeowners’ extensive collection. Rest at ease during your sojourn knowing that every detail is thoughtfully curated for you during your stay. Imagine stepping into Via della Scala, your second-story apartment in Rome’s lovely Trastavere district and being personally greeted by a onefinestay local insider the moment you arrive. Included with this warm welcome: dinner recommendations at neighborhood favorites like Trattoria da Lucia and directions to nearby attractions like the romantic 5th-century church Basilica di Santa Cecilia. 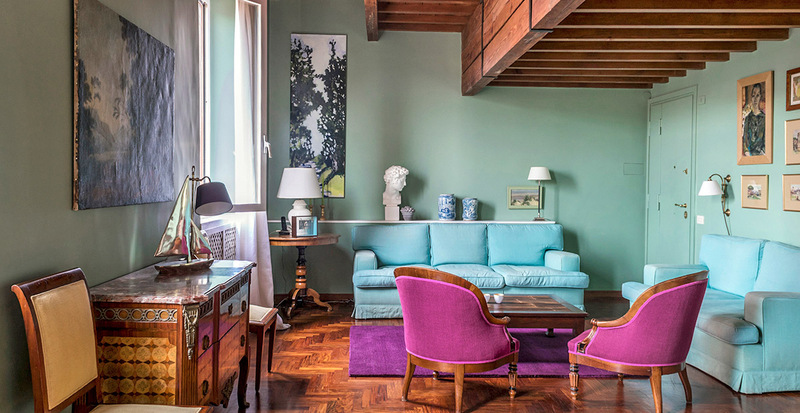 You’ll feel more than ready to settle into your beautifully restored, vintage escape with its rustic beamed ceilings and quaint terrace views of the historic Janiculum Hill. Should you require anything else — from extra bedding to breezy fans on a balmy night — your needs are swiftly fulfilled. Call us to reserve your hand-selected home away from home in some of the world’s greatest cities!